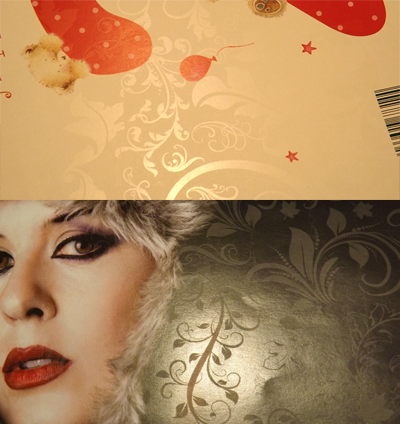 The DuraPress V and V+2 provide the perfect platform to give you an edge in multimedia and heavy stock digital printing with some unique features. HOW? The capital costs for the DuraPress range are and continue to be amazingly low. Now the ability to own and run a digital press is a realistic option for even the smallest printing company or niche product manufacturer. Whatever the job the DuraPress proves it’s durability and versatility on a massive variety of substrates. Running costs are arguably the most important numbers for a printing company – after all, this is your raw material costs! The running costs on the X-Press OnDemand range have always been competitive, however with the DuraPress-V the running costs are the lowest on any like for like system on the market today! 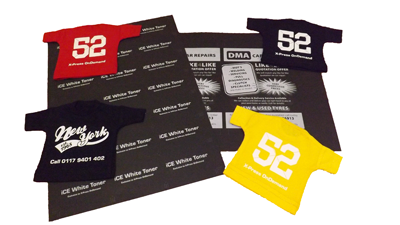 Yes you can have it all – a machine that can print onto a vast array of media including thick card and banners and transfer printing applications including dark t-shirt transfers for the lowest price ever! PLUS NOW YOU CAN PRINT IN FULL COLOUR ONTO BLACK PAPER & CARD! THIS SYSTEM REALLY IS GENUINELY UNIQUE! With the versatility of media, the low capital cost and the low running cost, the potential for YOU, as our customer, to be able to increase your revenue, and therefore your profits, with minimum expenditure in virtually unlimited! As with all the X-Press OnDemand range, the DuraPress is designed with printing companies, design houses and in-house printing departments in mind. The X-Press OnDemand DuraPress digital printing system has a nationwide base of users who have experienced the extremely reliable nature of this press. The DuraPress is designed with ease of service and minimal downtime in mind. Most of the parts that undergo normal wear and tear are consumable items that are user replaceable. The paper path has been designed to be as straight as possible – this enables even the thickest of media to go through the machine without curl which is so prevalent on other digital systems. 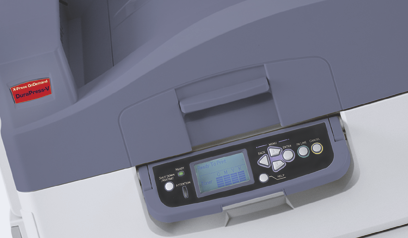 This machine is built to last and has many options available to upgrade it’s capabilities including a an EFI RIP, X-Press workflow, and the +2 RIP for white/clear toner control.